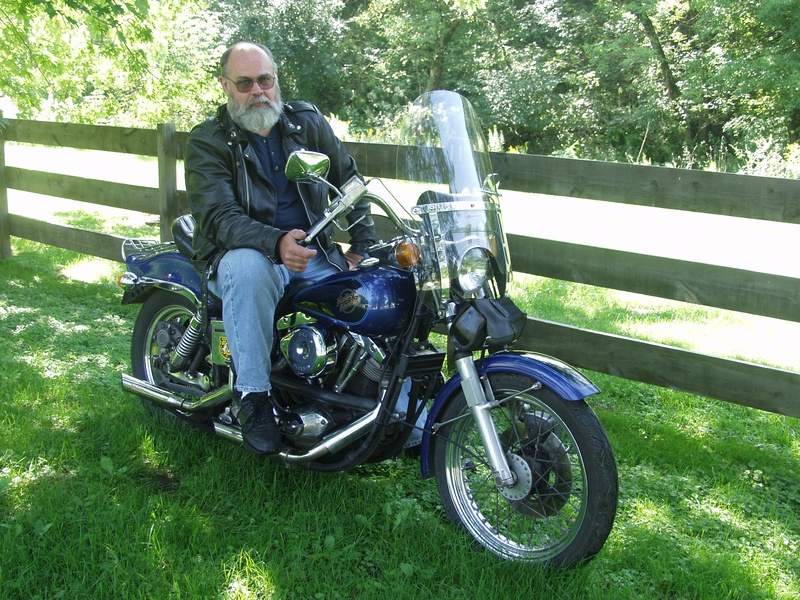 On December 21st, 2017 we said goodbye and good luck to Bruce Tessmer who retired from S&S Cycle after 30 years. 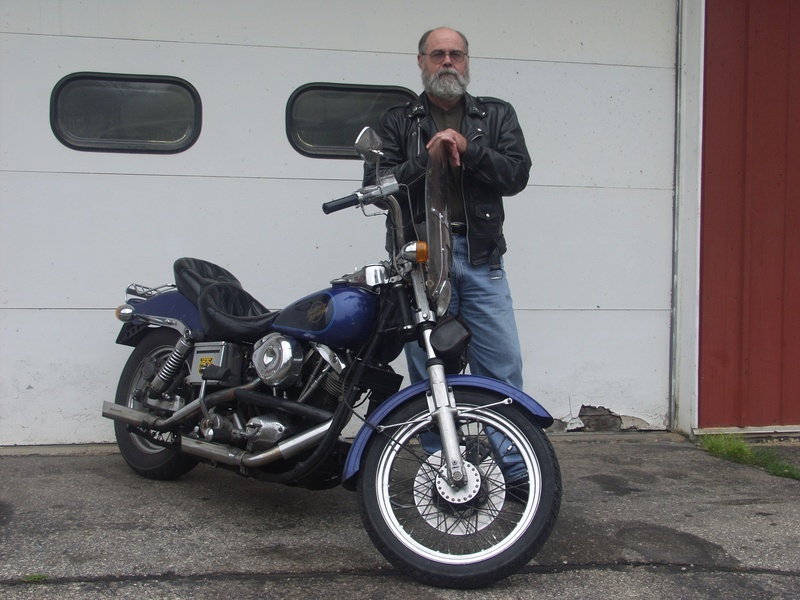 Bruce was the Marketing Projects Coordinator at S&S Cycle in Viola, WI. During his 30 years he had worked in shipping, production, and R&D. 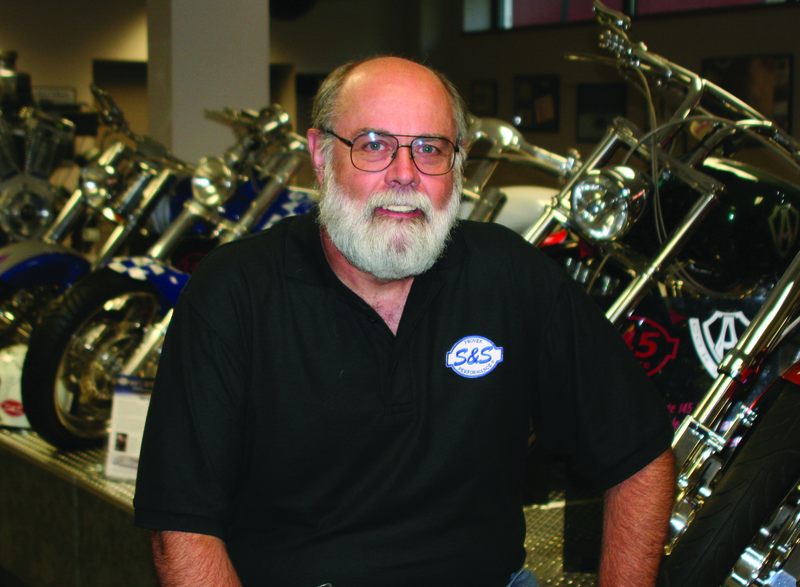 He was also the original head of the S&S Tech department when it was formed in late 1995. With all these different types of trades, Bruce found his calling within the Marketing department. Bruce brought to life so many different tools that the S&S Marketing department still uses today, include the amazing video tutorials that we all know and love. 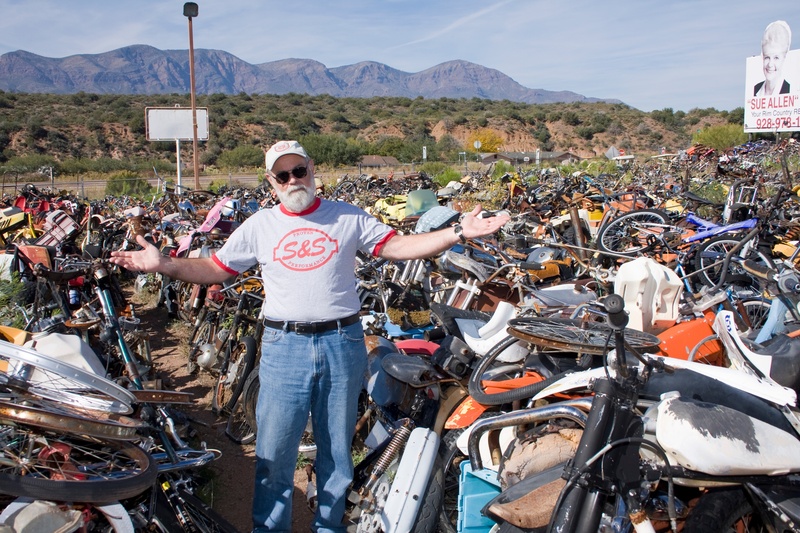 He was the go to for all things motorcycle and became a well known person inside and outside the motorcycle industry. Fun facts about Bruce. He received a degree in broadcasting from the University of Wisconsin in 1973 yet he never worked in the broadcast industry. Bruce loves to perform and play blues live. Bruce, you will be missed and your legend will never die. Good luck to you and your future. Thank you for everything.